The power of Javier Colon‘s voice can shake a building. Colon was the very first winner of “The Voice” in 2011. 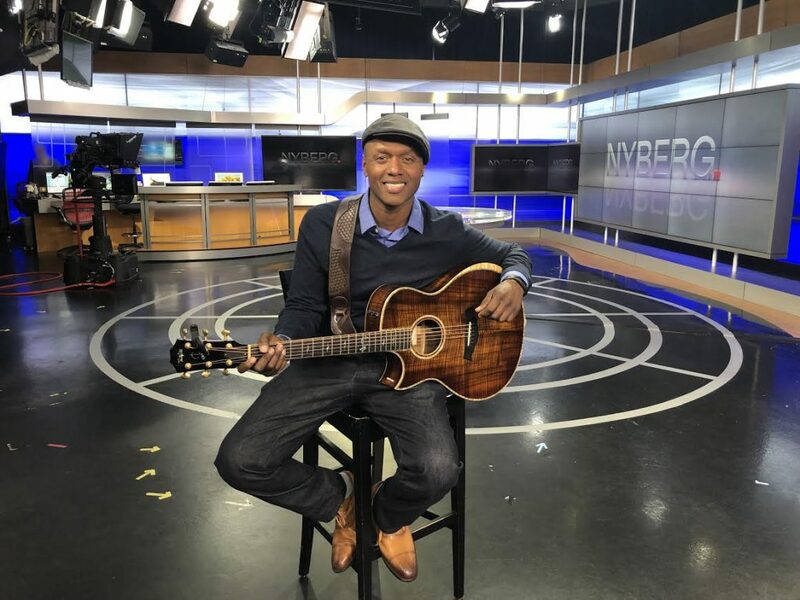 This father of three, from West Hartford grew up with music all around him as a child and he turned it into his life’s work, writing and singing songs. Right out of college, he signed with Capitol Records. After some ups and down at a very young age, he landed on the hugely popular “The Voice” show on NBC, and that put his name and his voice on the national stage. He tours regularly, but his family comes first, making sure that he has a lot of time with them. One thing he would still love to do is be on Broadway, he has already had some auditions.